A pretty stacked week this week for releases. 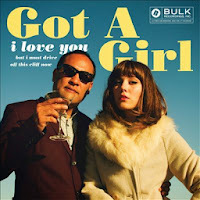 Got a Girl - I Love You But I Must Drive Off of This Cliff Now: Got a Girl, the Dan the Automator/Mary Elizabeth Winstead project has been highlighted here at the blog before, and now that we have a full-length album, we can hear how well the initial song release matches the album. Overall, Ken is right that it feels a lot like the Lovage project, and while it may be a tad too long for my ears, there is more than enough here to really enjoy as a lounge-style electronic piece, and Winstead more than holds her own as a singer (which can be dicey for actors and actresses who try to cross over). Definitely worth putting in your rotation. 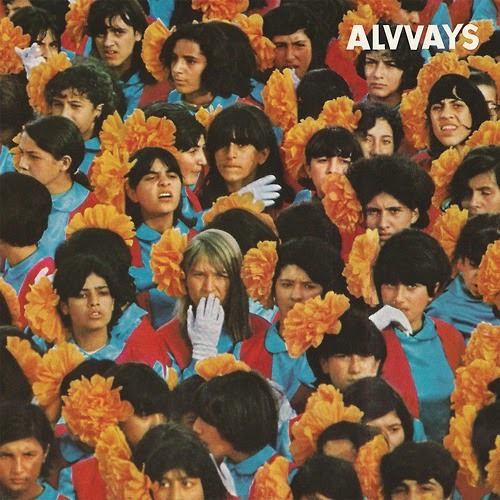 Alvvays - Alvvays: I hate their name, and there's not exactly new ground forged in the debut album from Alvvays, but there's something very pleasant and reliable here that I appreciate. 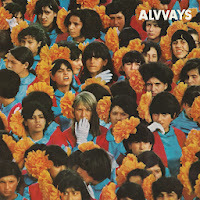 Polyvinyl specializes in this sort of indie pop, and Alvvays, even with the amount of hype and buzz they're received in indie circles, delivers a pretty great first album on a whole. Reminds me of the indie rock I came to love to start, so that's always great. Certainly a good start from this band. 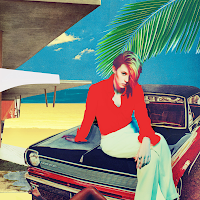 La Roux - Trouble in Paradise: It's been five years since we've heard new music from La Roux. Since then, "Bulletproof" became more popular, the duo went through some lineup changes, and now we get an excellent-sounding electropop album that at least made me feel like they hadn't missed a beat. "Let Me Down Gently" is an early favorite for me, but this is absolutely one of the better electropop albums we're going to hear this year, and if you enjoy this sort of thing, it's worth a listen. 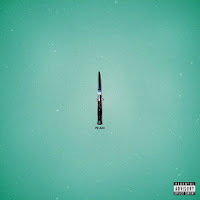 The Raveonettes - Pe'hai: The Raveonettes surprised everyone this week with a new album, their first in a couple years. 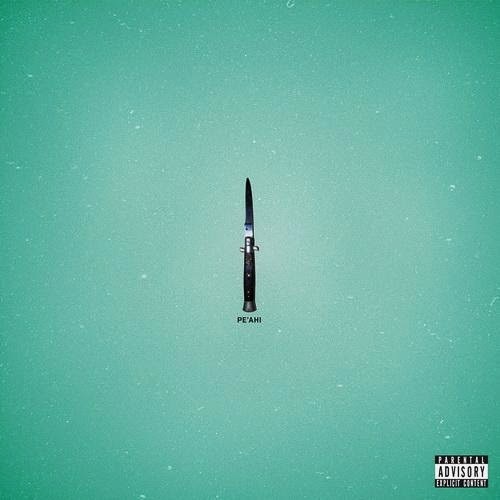 While they're still a long way from doing entire albums in one key or trying to ape 1950s rock music, this does feel very much like a standard Raveonettes album we've come to expect. "Killer in the Streets" in particular jumps out at me as a solid song, and it didn't feel like there was a weak spot throughout. Where this will sit in the Raveonettes discography remains to be seen, but for now, this is a welcome surprise this week. 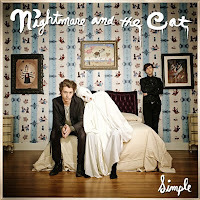 Nightmare and the Cat - Simple: Nightmare and the Cat actually reminds me of old Feeder in a sense. It's radio-friendly, indie-rock-on-a-major-sounding music, and it absolutely has its place, but this is one of those areas where the solid songwriting and catchy hooks, at least for me, got overshadowed by the polish. I can see these guys getting moderately big at some point and us tiring of it quickly because of the production values, but in terms of what they do, the album is pretty solid. If you're looking for a left-of-center album for your cookouts that might be tolerated by your guests, this could do the trick, but know what you're getting into. 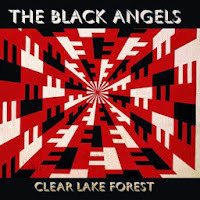 The Black Angels - Clear Lake Forest: This one came as a surprise to me this week, as this is exactly what you'd expect from a modern retro act that's playing it straight as opposed to a lot of the other retro acts out there. This seven song EP sounds like an old psych record updated for modern times, and it's really great. This is a must-listen for this week, for sure. 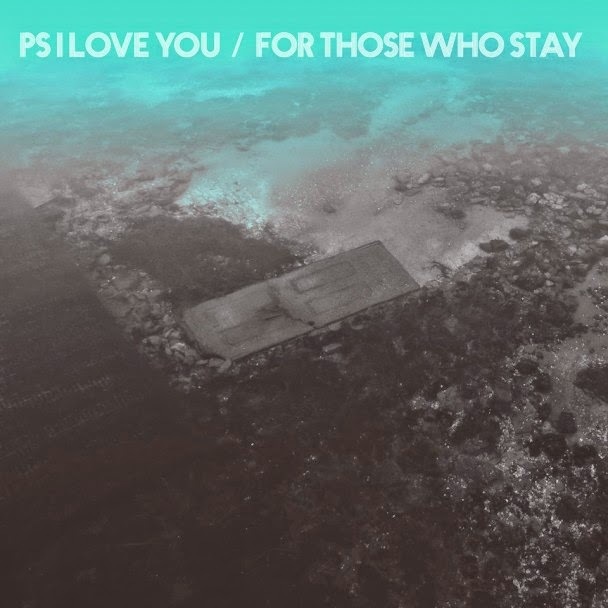 PS I Love You - For Those Who Stay: My pick of album of the week is the new PS I Love You, which continues what has been a really solid run of albums by the band. 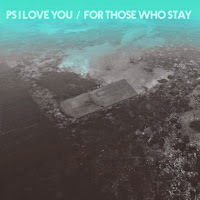 This one feels a lot more urgent, a lot more immediate, and is a great mix of indie sensibility and outright rock. Truly, there's nothing to dislike about this at all, and it's making me start to wonder why I don't think of them more often when I'm looking for something like this to listen to. Should be a mandatory listen for everyone this week. 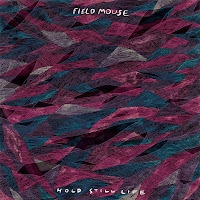 Field Mouse - Hold Still Life: Ken has been following Field Mouse for a while now, and their debut album has landed. I saw one description as something like a modern Velocity Girl, and there's a lot to that comparison. 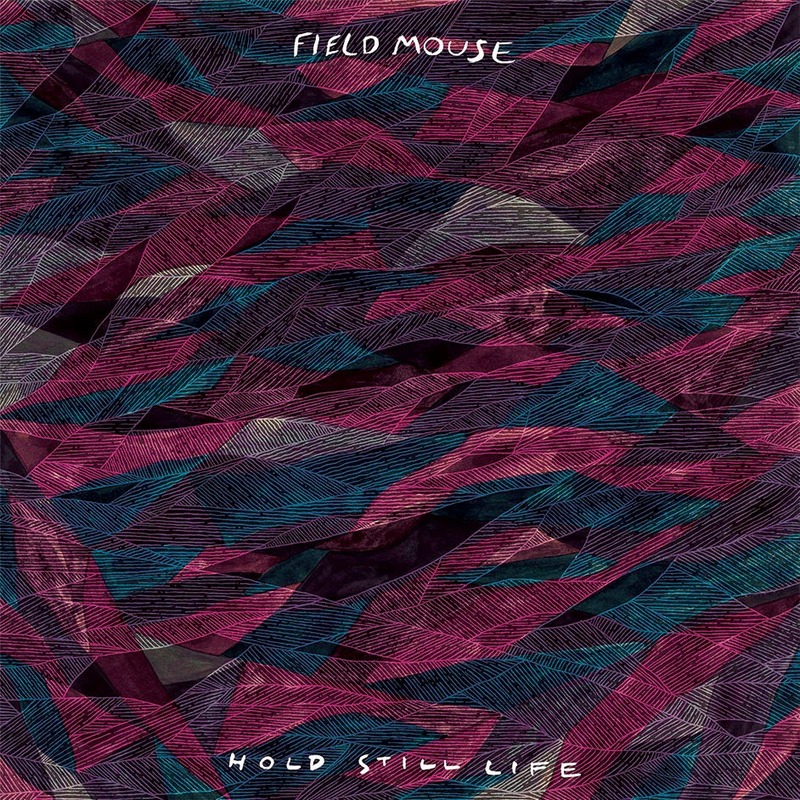 The album is a nice swig of 1990s indie-pop goodness with some shoegaze mixed in for good measure. This one might end up being a grower for me, but it's good to know that they're getting better with time as well. Definitely give this a shot. Dom Flemons - Prospect Hill: As the members of the Carolina Chocolate Drops continue to release solo pieces, I have to say that this is one of the better folk records I've heard in a while. 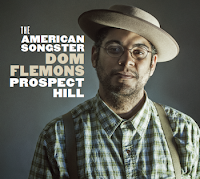 Flemons left the group last year, and his first release as a solo artist involves some modern takes on old folk, jazz, and ragtime songs. There are a lot of gems here, and some nice surprises for those who have listened to bits and pieces of the old American songbook. It's like a really fun history lesson, and I hope this gets released on Spotify soon, before it disappears from Soundcloud. Download Free Music From Shovels & Rope!